If you need to get from Luton Airport to Stansted Airport, you need to have a plan in place in advance of making the trip. It is not uncommon for people to fly into one airport in London and then fly out of another. Given the huge number of destinations which can be accessed from London, no	airport covers them all or has suitable flights on offer every day, so it may be that passengers find	that adding a journey in London makes their overall journey a lot easier. If you are looking to travel between Luton Airport and Stansted Airport, you will find that Sky Airport Transfers is a company you can trust. When it comes to getting between Luton Airport and Stansted Airport, there are a number of options to consider, and it is worth bearing in mind that certain routes may be more attractive at certain times. Taking the M1 between the airports sees you travelling 52.9 miles but this is usually the faster route between Luton Airport and Stansted Airport. In standard traffic, it is possible to complete the journey in just over 50 minutes, which is more than suitable for people looking to get between the airports in a short period of time. There is also a route via the A120, which covers a distance of 40.1 miles but in standard traffic, the journey time between Luton Airport and Stansted Airport comes in at 1 hour and 5 minutes. It is important that people check travel news before heading off because when there are two options to consider, it may be that one option is better than the other. While the travel time between Luton Airport and Stansted Airport sounds appealing, how you get there can add a lot of time to the trip. If you are collecting a hire car or you need to navigate airport parking, it is likely that your journey time will be significantly added to. Whether you need to wait on someone processing your request or you have to get a shuttle bus service to the parking lot, it can take you a lot of time to get out of the airport. This means if you are looking to get from Luton Airport and Stansted Airport in as short a time as possible, booking a taxi is likely to make sense. There is also a public transport option for people travelling between Luton Airport and Stansted Airport. There is a National Express service connecting the two airports and it takes around 90 minutes to get from Luton Airport to Stansted Airport. There are four stops on this service so if there is heavy local traffic, which could be the case if you are travelling at peak times, you may find that taking public transport between Luton Airport and Stansted Airport takes longer than expected. There are train options listed when travelling Luton Airport and Stansted Airport but these involve heading into the heart of London from Luton Airport and then heading out again to Stansted. This isn’t recommended, which means that the public transport options for travelling between these two airports are far from ideal. Most people are looking for peace of mind and confidence when it comes to travelling to an airport and as Sky Airport Transfers provide the best standard of airport transfers across the capital, you can rely on us when you are looking to get to Stansted Airport on time. You can book in advance with Sky Airport Transfers and we will provide you with confirmation of this booking. We will also provide you with a quote and this is the figure that you pay for the trip. We are very proud to say that there are no hidden fees or additional charges when it comes to travelling with us and you can be confident that you will receive a fair price. We price our trips based on the journey and if you want to know how much you will pay, please get in touch. You can also pay for your trip between Luton Airport and Stansted Airport in advance if that gives you comfort. We offer a range of additional services to make your journey easier and we believe that out meet and greet service is of great benefit and interest to many people. 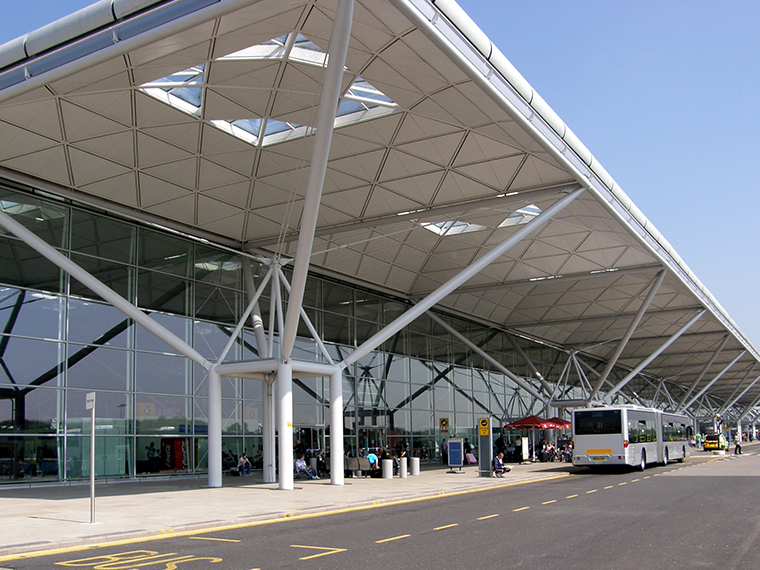 For the journey between Luton Airport and Stansted Airport, our driver will meet you in the arrivals section and we will take you directly to the waiting vehicle. We believe this saves time, which is vital when you are making your way to another airport. Another reason to call on Sky Airport Transfers when travelling between Luton Airport and Stansted Airport is the fact that we offer flight monitoring services. 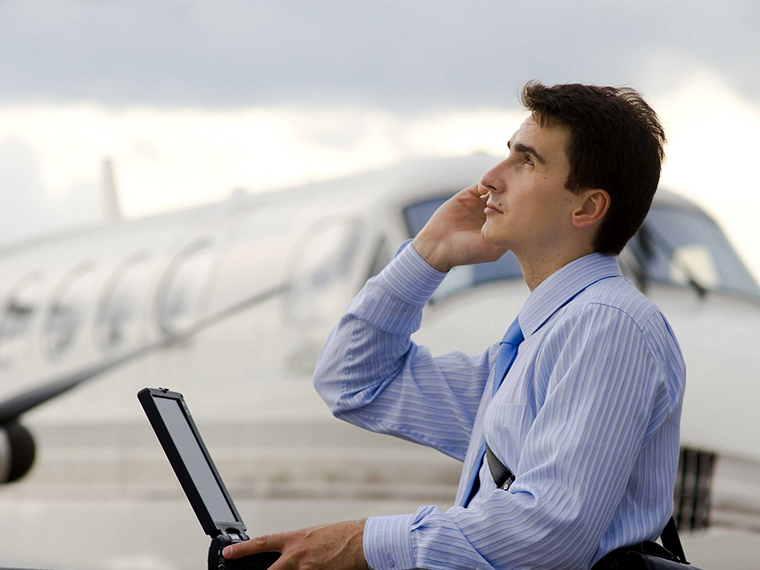 You can be confident that we will be present to meet you when your flight arrives, no matter when that happens. If your flight is delayed, we are on hand to greet you whenever you are ready. If your flight lands early, we will be present, allowing you to get on the road sooner than expected. We know that time is vital when travelling between airports and this is why we look to provide you with best range of services at all times. For the most reliable and dependable taxi from Luton Airport to Stansted Airport, be sure to call on Sky Airport Transfers.